Fresh way of fusion music compositon. Band + Strings + Horn section + Voice. 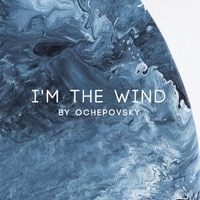 A project of composer Igor Ochepovsky. The album consists of original compositions where original jazz compositional technique is intertwined with the classical European style and all linked together with a modern groove.